Noor Prasad Adhikari ,Son of Gangamaya Adhikari, has been controlled by the police from Sanepa of Lalitpur on August 5. He had been in hiding since his father died while on hunger strike demanding the arrest of his other son’s killers. He was searched by the police by the request from his mother Gangamaya. 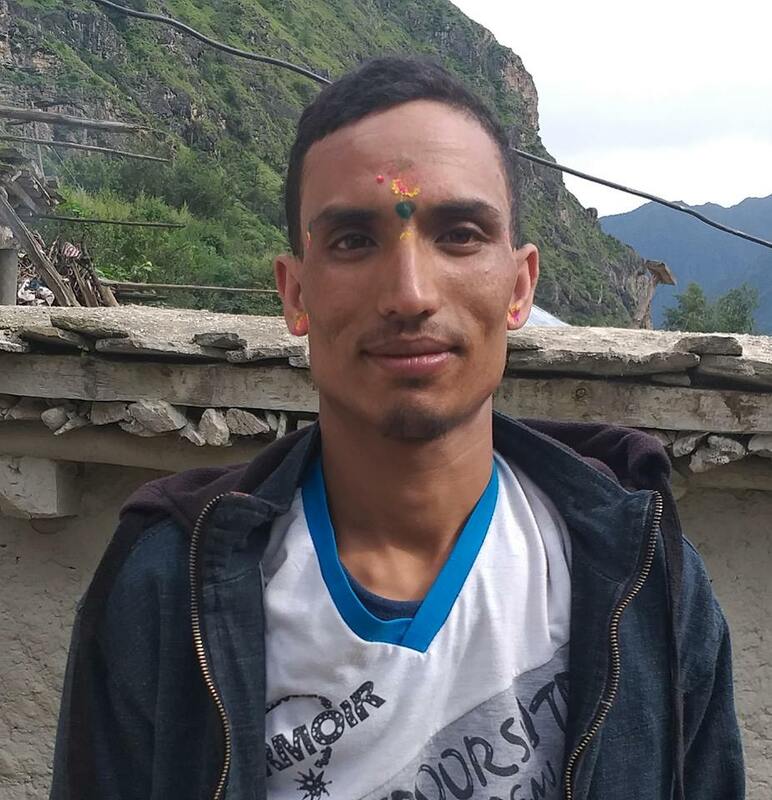 Metropolitan Police Crime Division, acting on the request of his mother Ganga Maya Adhikari to find his whereabouts, found Noor Prasad in a rented room. He had not been in touch with his mother or other kin for the past four years. Senior Superintendent of Police Dhiraj Pratap Singh, who is also the MPCD in-charge, said police found him at around 11:00 am and handed him over to his mother in the presence of a team from the National Human Rights Commission. The mother cried tears of joy following the reunion. Ganga Maya of Fujel, Gorkha, is undergoing treatment after she ended her fast-unto-death, which lasted for 45 days at Bir Hospital, on July 13 after the government agreed to fulfil her demands and live up to its previous commitments. She has been fighting for justice over the murder of her youngest son Krishna Prasad Adhikari, who was killed by Maoist cadres in Chitwan on June 6, 2004. Police clarified that Noor Prasad was ‘not arrested’ and law enforcement officers searched for him at the request of his mother. Noor told the police that he had gone into hiding after being threatened by unidentified groups. Nanda Prasad Adhikari, father of Noor Prasad Adhikari had registered an FIR at District Police Office, Chitwan, on June 7, 2004, claiming that his son Krishna Prasad was murdered. Noor Prasad registered another FIR on December 11, 2005, accusing 13 persons of his younger brother’s murder. In February, the court had issued summons to Noor Prasad as plaintiff, but there was no trace of him. His failure to appear in the court had been causing the delay in settling the case. The hearing in the case resumed today after he was found. Nanda Prasad and Ganga Maya first went on hunger strike in January 2013. The strike ended after 47 days following the government’s commitment to serving justice. But after the main accused, Chhabilal Poudel was released on bail, the Adhikari couple resumed their hunger strike. On September 22, 2014, Nanda Prasad passed away while on fast-unto-death and since then Noor Prasad was out of contact.